The official gimp tutorial group, better than most as its on topic only and helps with others getting confused, wanna learn animations? 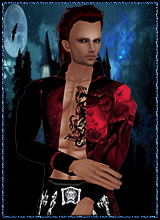 or maybe really cool avvie pics? well this is the place to be! First of all i'd like to say welcome to those of you who have joined. It shows you have taken interest in being as creative as you can be! I requested this group for one reason, after being a member of several groups for gimp i have found, that with the so many off topic posts into one help question, it could get rather confusing, i would like to eliminatethat here and make it a truly easy place to learn, now with that said i would also like to add that i am just learning myself so the tutorials posted will be a step by step thing as time progresses and more is learnt. already know a few things about gimp? Great! feel free to post your own tutorials as well and do make it step by step as its much easier for others to follow. 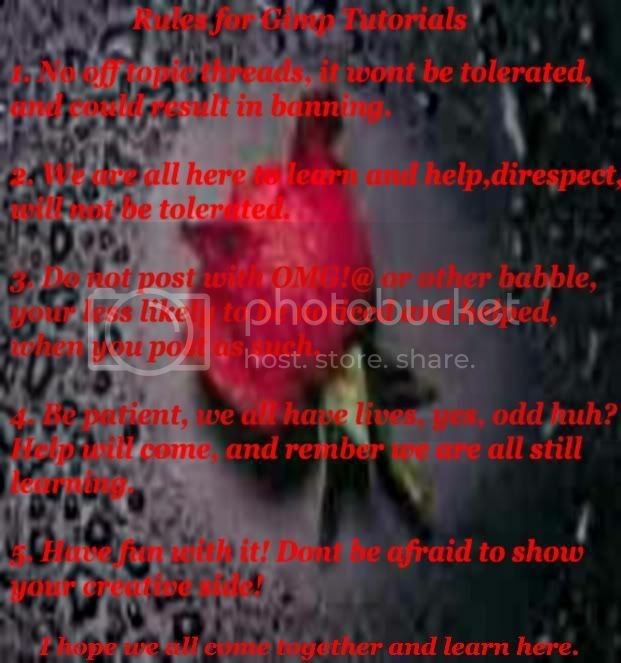 Now onto the rules, here is a list of rules for this group, it is highly advised that you read them and follow them to maintain and enjoy membership here. Again welcome to the group! Leilah49: Hi all, i'm new to gimp and developing. Hope this group can really help." "
GraceEkuaMansa: this group is SO helpful. thanks so much! Tempirance: Thank you for the open invitation of your group. I look forward to learning more abt Gimp 2.8! Guest_CuteGirlJust4You_92497709_deleted_92497709: Practising new things on gimp. Taking free requests. Msg me with the pic u would like edited.